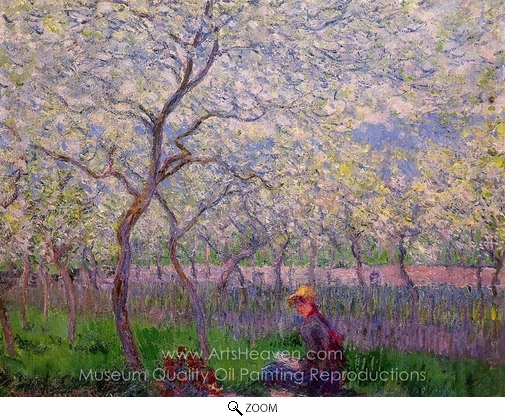 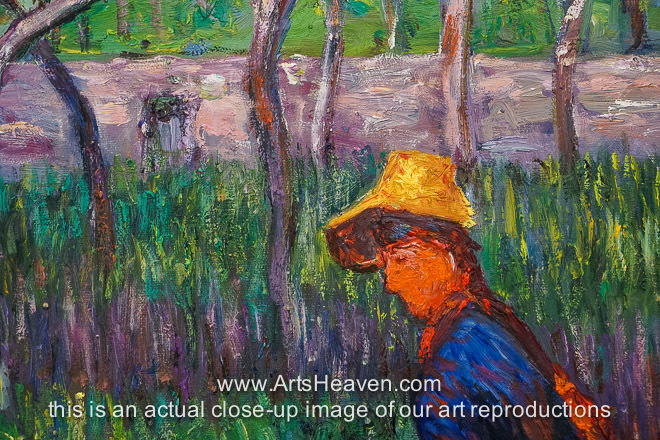 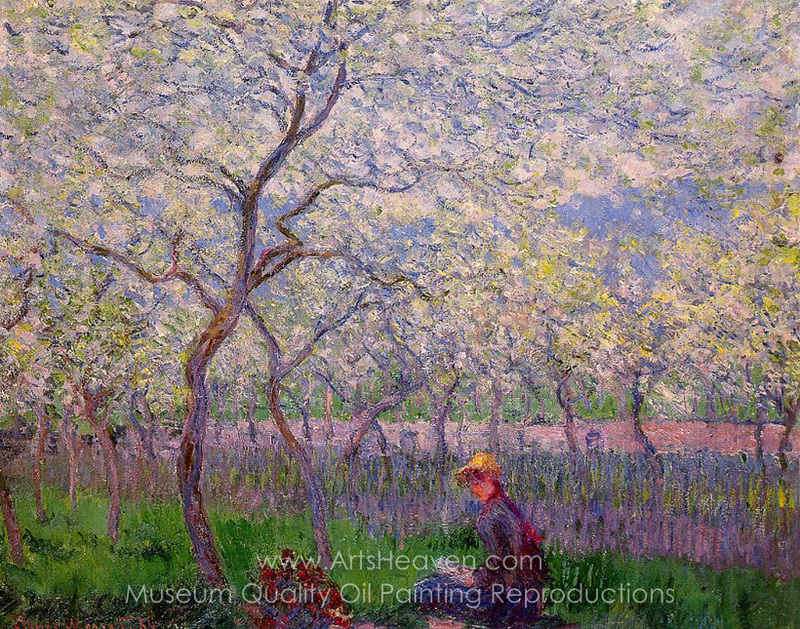 Decorate your home or office with our beautiful museum quality art reproduction of Claude Monet An Orchard in Spring painting. 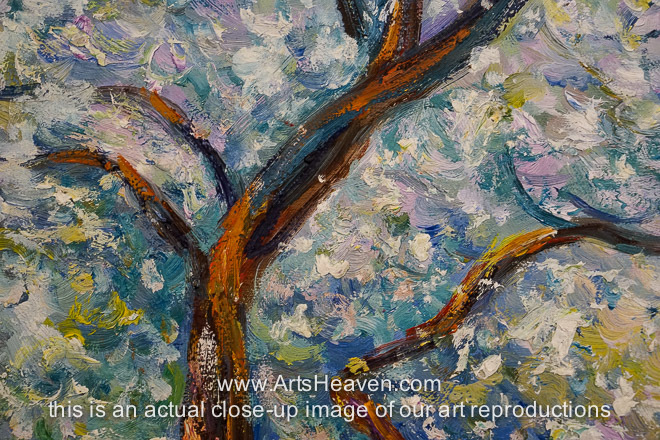 Why settle for a print, poster, giclee or canvas transfer when you can grace your walls with a genuine oil on canvas painting reproductions for sale at up to 75% below gallery prices. 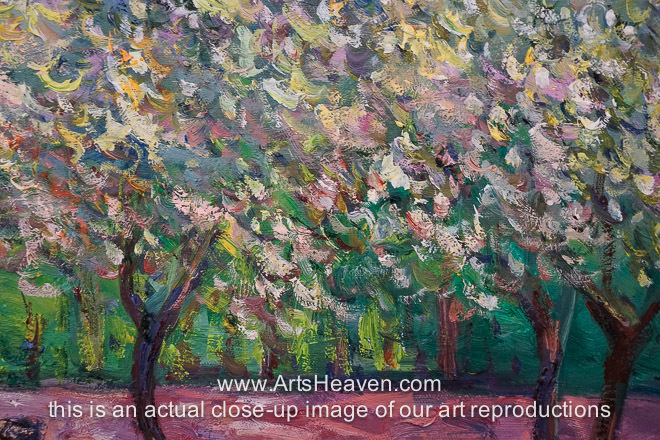 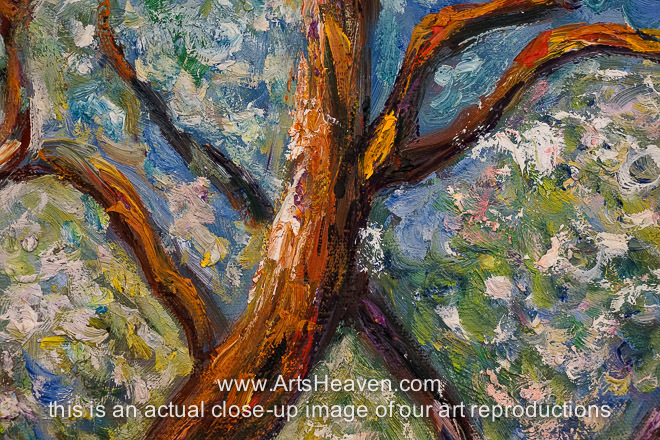 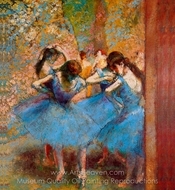 You are commissioning an authentic hand-painted oil painting on quality artists canvas. 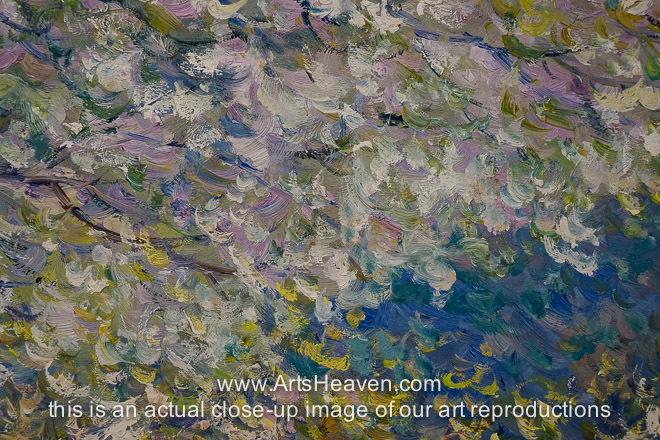 Painted by professional artists brushstroke-by-brushstroke with attention to all details. 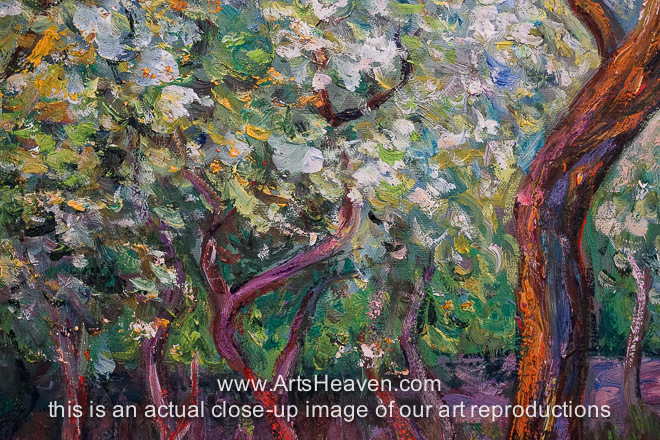 Order your Masterpiece today and get Free Shipping to your door direct from our studio.